Haskins Industrial: Saw Manufacturer in North Bay Ontario Canada | Haskins Industrial is a manufacturer of carbide saws for the primary and secondary wood industries. 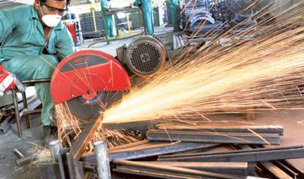 We also provide metal cutting solutions with specialty carbide, bandsaw, and abrasive lines. 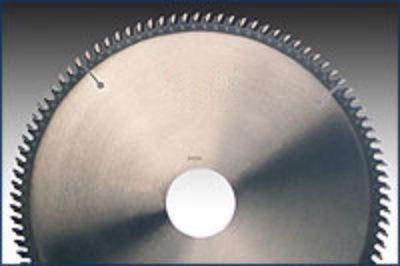 Haskins Industrial manufactures and services carbide tipped circular saws for both primary and secondary industry. 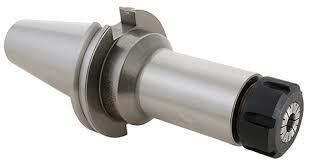 Spline, Strob, Trim – we do it all. 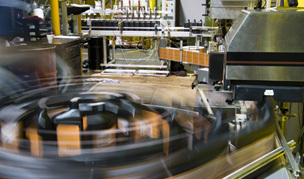 Give production the edge it needs with HYDMECH profitable sawing solutions. 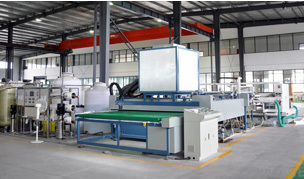 For the past 35 years, HYDMECH has left the competition behind and continues to lead the world today in metal band saw technology. With some of industry’s top engineers, we’ve pioneered new innovations and products that have revolutionized the sawing industry with incomparable reliability and durability. 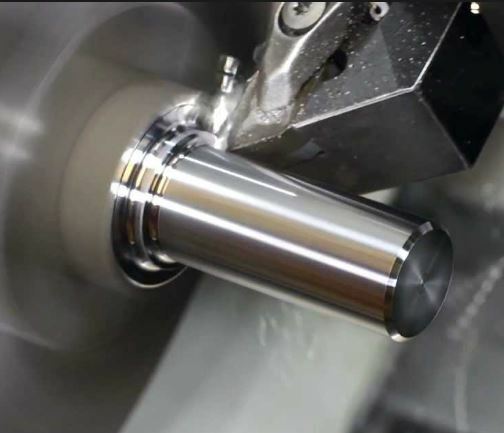 Second to none, HYDMECH is The Rock Solid Solution. 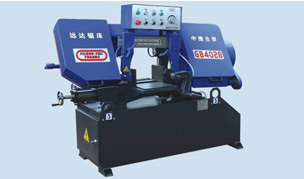 We deliver the widest range of sawing machines in the industry. 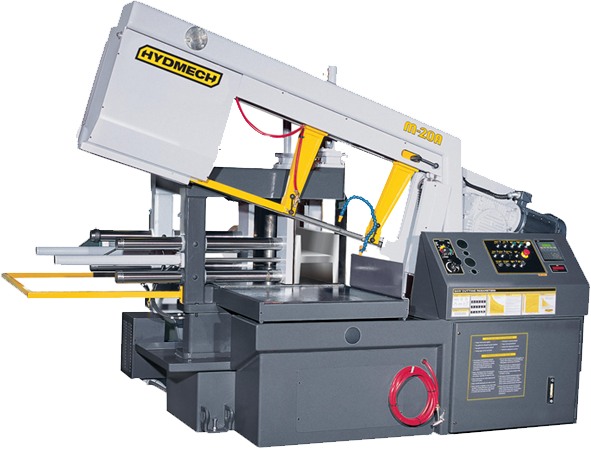 From unique, portable band saws to 200” mitering, horizontal straight cut off, and vertical band saws – HYDMECH meets your sawing challenges with solutions that’ll make a sharp difference to production’s bottom line. 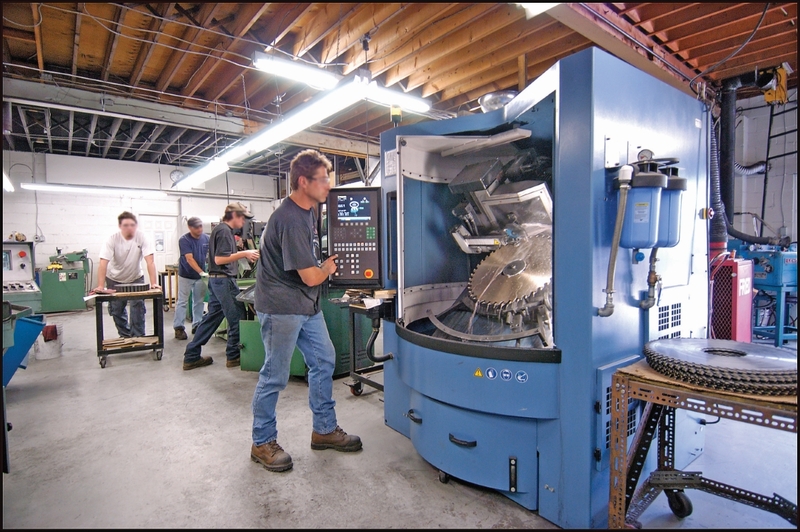 These and all HYDMECH products are backed by an extensive world-class network of technicians, sawing specialists, and distributors. And best of all, our products are all designed to use off-the-shelf-parts so you’re assured quick repairs when needed. 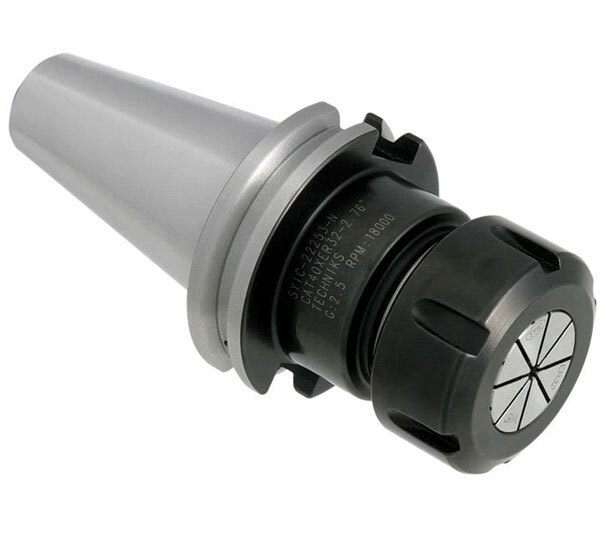 We use and sell high quality equipment and products to ensure the highest precision. We are believers that quality does not cost - but pays. When Fred and Sheila Haskins started D.F. Haskins Supply Co. Ltd. in 1968, they weren’t sure exactly what the future would hold. At first, his customers were in North Bay, Ontario, the supplier bills were paid from their personal bank account, and the cheques and billings were done at the kitchen table. 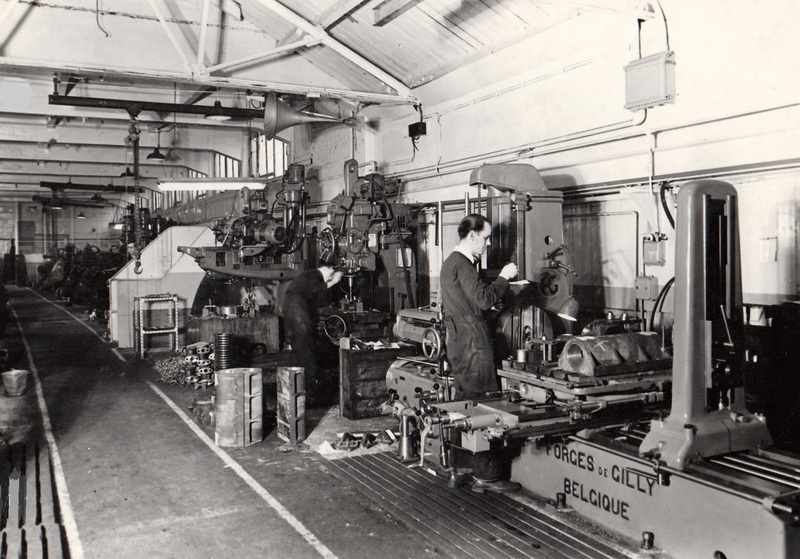 But soon, Fred began selling himself and his products – fasteners, cutting tools, and abrasives – to an ever-increasing circle of customers throughout the North. Having distributed carbide saws since its beginnings, Haskins Industrial decided to start to manufacture its own product in 1995, and today is one of the principal primary industry saw suppliers in Eastern Canada. In 2000, we opened our branch in Ottawa to serve the high-tech industry. In 2016 Key Knife purchased majority interest in Haskins, providing guidance, stability and technical know-how. Fred and Sheila Haskins have always stressed quality, honesty, and integrity – key principles that continue to drive our company today. HASKINS INDUSTRIAL is very much two companies in one. Ownership felt that having a foot in both worlds makes us understand them better, making us both a better manufacturer and a better distributor. Copyright 2018 Haskins Industrial Inc.